Visit Findvacationrentals.com to search for, select, and book Charleston Beaches South Carolina today! Hundreds of properties available for online booking in Charleston Beaches South Carolina today! Interested in More South Carolina Charleston Beaches ? 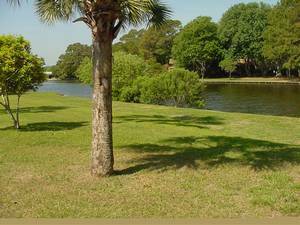 Check out nearby Charleston, Isle Of Palms, Kiawah Island , North Charleston , Seabrook Island.